Alright, I read all of the guide, but I still can't figure out which options I should use. The games run exceptionally slow at all games, such as Gladius, soul calibur III, dynasty warriors etc. 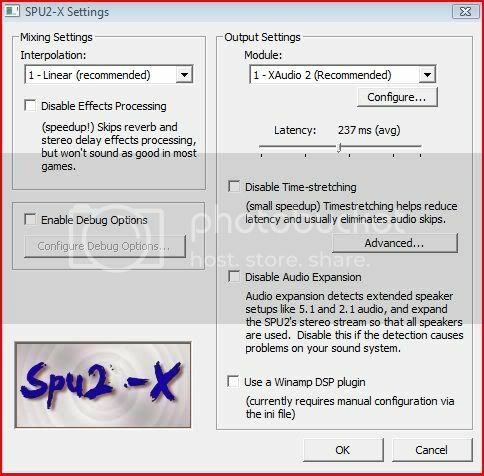 I later on turned Speedhacks to x2, but no apparent help. For the graphics, I picked the SSE2 and hardware directx10 mode. Windowed + 1025 1025 hertz. How can I make the games( atleast some) run at 100%? 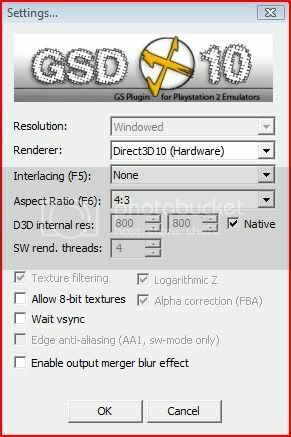 try it with gsdx set to "native" resolution, use the latest beta of pcsx2 and plugins from this thread, run the games as iso images from your hdd with linuziso cdvd plugin. 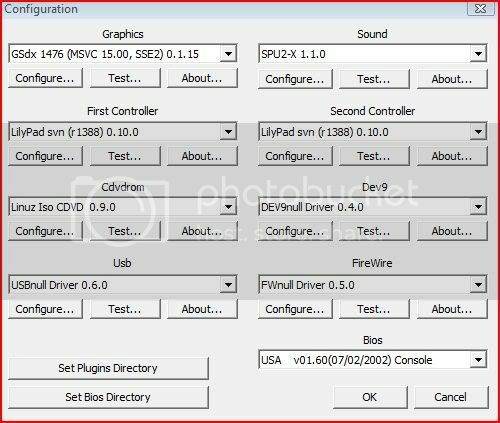 also post the config of your pcsx2. The beta pcsx helped a lot in the games' performance, but still only 50%-65% while the CPU usage rarely goes above 60%. what about your advanced settings? also try the "allow 8bit textures" feature, you have a reasonably good card so it may bring a performance boost. P.S. : The VU Cycling Stealing + Turning speedhack to x2 helped me achieve a constant 95-100 percent. 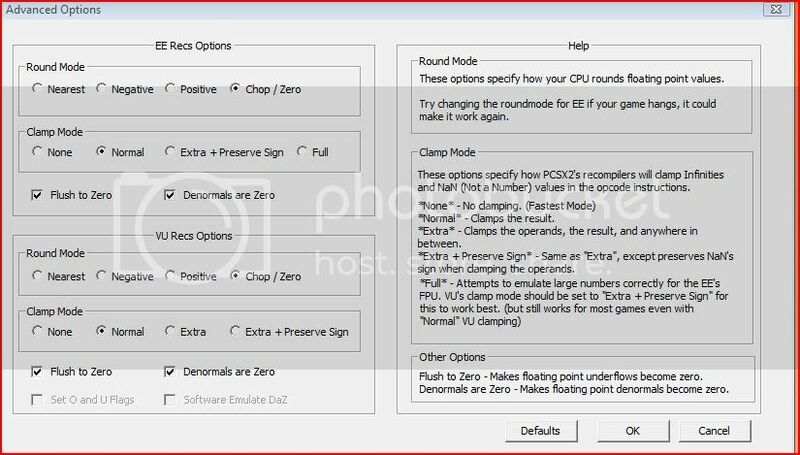 Questions: Will the x2 speedhack create graphic bugs? 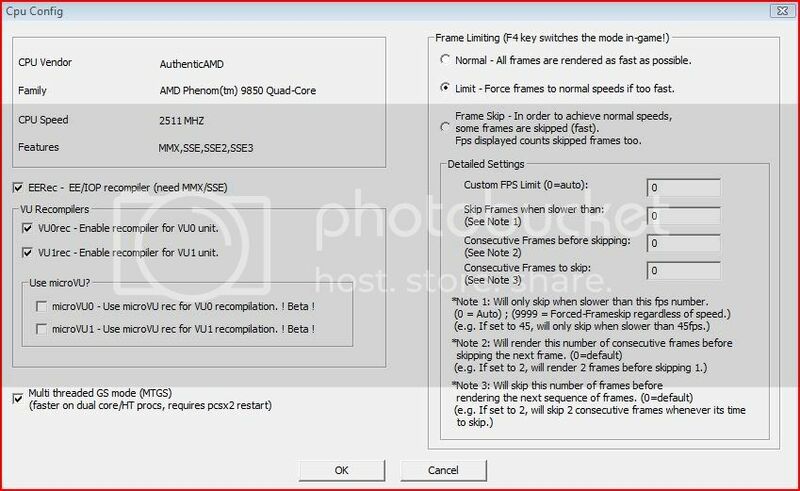 Should I set the PCSX2 priority to high or something? Should I overclock my cpu? all speed hacks might create glitches or even crashes with some games, only method to find out for sure is trial and error. but good to hear that it works now. can't help you with the decision if to overclock or not, as i'm not a fan of it, especially if it involves raising the voltages. many games will profit from it without a doubt, as most of them rely more on the power of your cpu than your gpu. You can also try microvu and its hacks. For most of my games it's faster.